Fragrance Notes: a fresh cut bouquet with fruity tones. 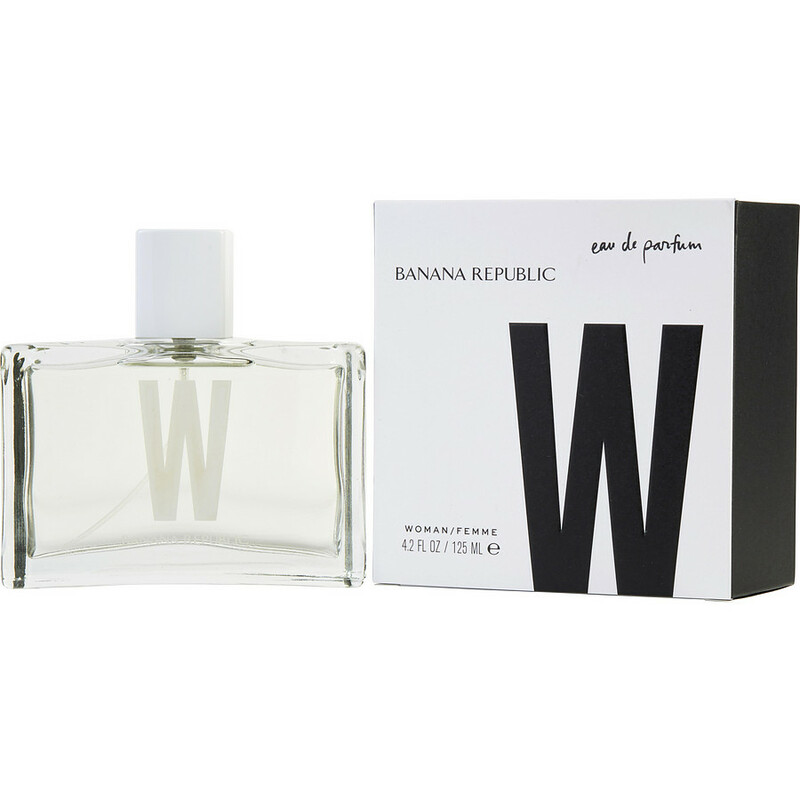 Banana Republic fragrance for women eau de pardon is my absolute favorite- CLEAN fresh fragrance says it all. I love the clean scent, it feels invigorating and I smell good like I just stepped out of a shower ready for the daily working hours.